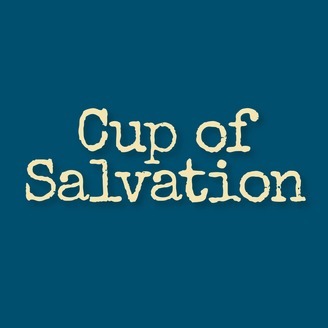 CUP OF SALVATION: A BIBLE STUDY ON PSALMS by Jewish Coffee House in partnership with David Nekrutman and Rabbi Pesach Wolicki. Join them for an in-depth discussion of Psalms 113-118, known as Hallel. This series of psalms is used in Jewish worship during biblical feasts as well as other holidays on the Jewish calendar. Why were these psalms chosen for Jewish Holy Days? How are End Times prophecies fulfilled when we recite them? Uncover layers of meaning in Scripture you never knew existed. You will be amazed by the powerful messages that these psalms contain for both Jews and Christians. One of our most controversial podcasts was episode 6, when Rabbi Pesach Wolicki suggested, based on Psalms 113:3, that night is not the proper time to praise G-d. Many people found this troubling: shouldn't we praise the Lord all the time? How can there be times when praising G-d is inappropriate? 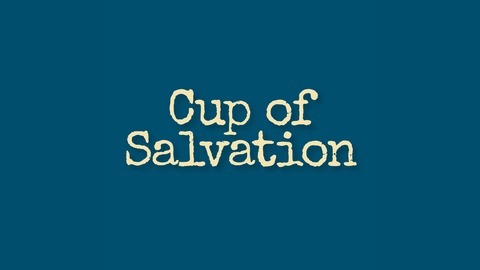 In this special Passover edition of the Cup of Salvation Podcast, Rabbi Wolicki and David Nekrutman delve deeper into the idea that certain times are designed for praise, while others are not. They also discuss the connection between this idea and the Passover Seder, and deal with the question of why, despite the fact that praise is a daytime activity, we still say the verses of Hallel on the first night of Passover.